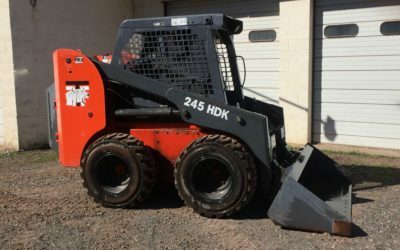 Skid-steer loaders allow either side’s wheels to operate independently of the other side. 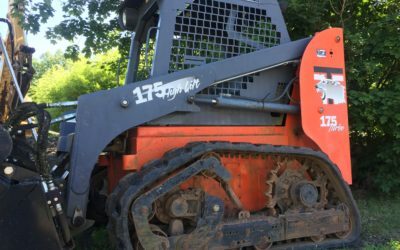 That means serious maneuverability on job sites while still offering the carrying abilities of an excavator, albeit to a lesser degree given design. 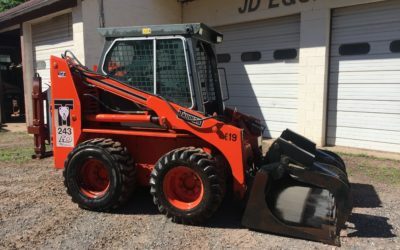 Skid-steer loaders are capable of zero point turning. 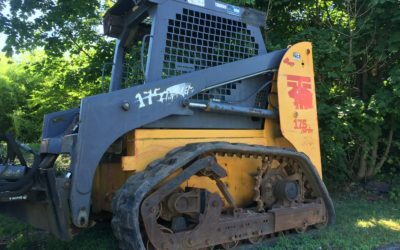 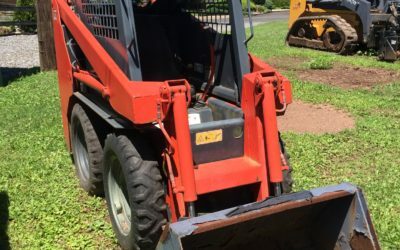 Another thing to be conscious of when considering a skid-steer loader is that the nature of how the machine turns can be hard on the surface on which you’re driving. 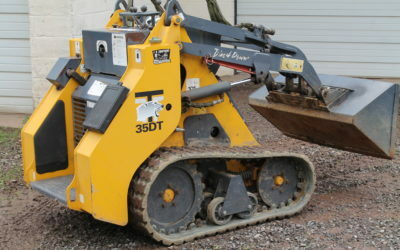 Gravel and concrete are ideal.